Its a great place to livesubmitted by Victoria H. - Mar 21, 2019 |Recommended: YesI have a view of Boardman Lake. I' looking forward to summer and opening up my windows to get that nice breeze blowing through my place. Wonderful place to call homesubmitted by Camille F. - Mar 06, 2019 |Recommended: YesI have absolutely nothing negative to say about these apartments. I have lived in many apartments over the years and this is, by far, the best out of all of them. Everyone in the office is so kind they put together community events, they love our fur baby, and this Christmas they adopted a few teens for the community to give a Christmas to. I have never lived in a place so giving. Plus, this is a perfect location - you are right by everything and don't have to deal with very long traffic jams This is a very stress free place with a beautiful view and we really can't say enough good things about it. Maintenance is also wonderful very fast and always kind Highly, highly recommend this beautiful place. Love it.submitted by Linda B. - Mar 01, 2019 |Recommended: YesI would highly recommend the property.  Quality apartment livingsubmitted by Jon - Nov 18, 2018 |Recommended: YesWe love Lake Pointe Just started our second year here. The grounds are so beautiful and being on the second floor is like living in a tree house Everyone in the office is super friendly and very helpful. Fair pet policy, super friendly neighbors The only thing I would change is I wish the kitchens were a bit more updated, but everything still runs smoothly and maintenance is prompt.